The small town of Zermattin Switzerland, located at a height of 1600 meters, is a perfect place for travel enthusiast and especially for those who love the mountains. Matterhorn (4478 meters), being one of the world’s most scenic and spectacular mountains overshadows central Zermatt. This optical extravaganza is visible from the Gornergrat railway station, which is 40 minutes from the town center. This pyramidal mountain has now become an integral emblem of the famous Swiss Alps and deserves to be on one’s bucket list. Matterhorn glacier paradise is reckoned as the base for mountaineers and hikers. They start their climb to Breithorn from here, escorted by the mountain guides. Sometimes the sky is so clear that Mont Blanc in France, the highest mountain in the Alps and the peak of the Gran Pradiso which is Italy’s highest point, is frequently visible. The air up there is so thin that you cannot get enough oxygen, so it is better to steadily go about exploring things instead of hurrying up. Lastly, people interested in skiing would love to know that it is also the apex of the International ski area, which is open all year round. 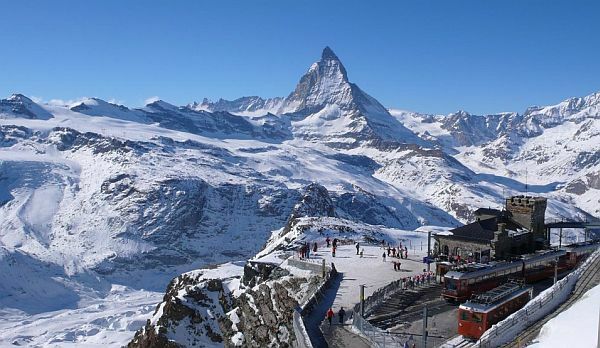 The Gornergrat, the rocky ridge jutting from Pennine Alps, overlooking the Gorner Glacier is among the most popular tourist attractions of Zermatt. One can hop on to a Zermatt local train and reach Gornegrat, Gornegrat being the last stop of the Gornegrat train. The sunrise and sunset next to the Riffelsee can be considered as ineffable experiences of a lifetime. 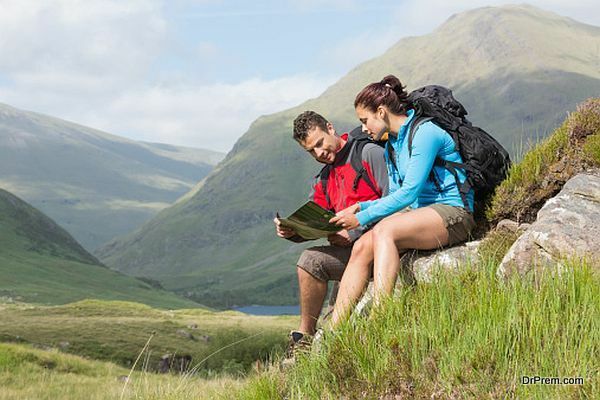 If you want to ascertain the imposing beauty of the Alps, then Gornegrat is a ‘must-visit’ place for you. 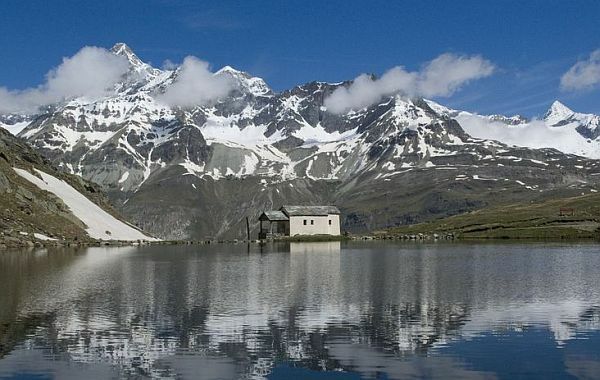 This amicable lake is one of the pleasant and most picturesque lakes in the Alps. It is believed that the water of this lake has healing capabilities. The Schwarzsee is mainly an area for recreation, fun, entertainment and many sports such as swimming, fishing, rowing, and fitness courses. 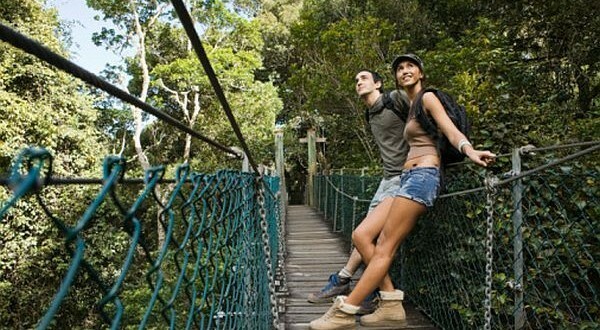 Walking around the lake or having a drink or a meal in the nearby hotels can also make beautiful memories. This lake is located just below Matterhorn, which adds to the beauty of this spectacular lake. 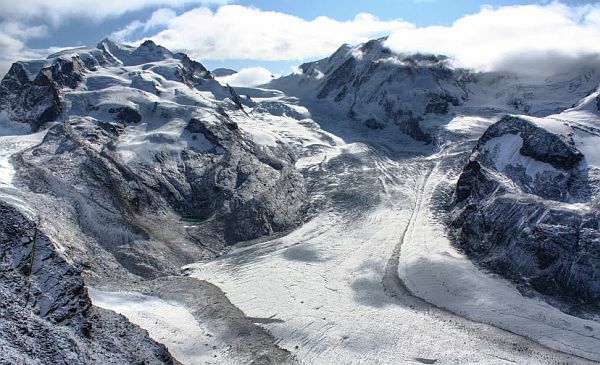 Out of the numerous glaciers found in the mountains around Zermatt, the Gorner Glacier is the most popular one. The other two significant glaciers being the Zmutt glacier and the Theodul glacier, but these are to be looked from an observation point which is at a distance. Whereas, the Gorner glacier is a delight for an explorer, one can have a hand on experience. Compelling surface traits include rifts and cracks. Besides the glacier, the surrounding mountains are also visible from Gornergrat.